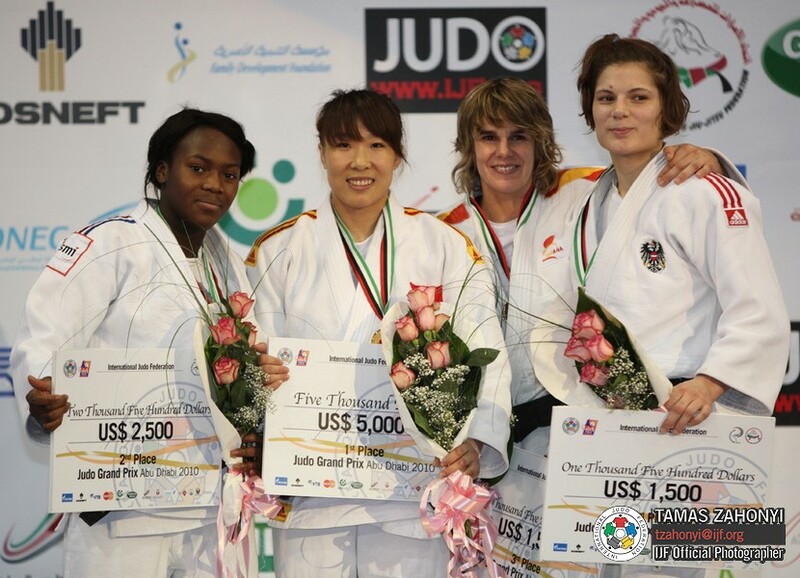 Spanish judoka Yahaira Aguirre won the EYOD, now EYOF in Bath in 1995. She won 9 World Cup medals since 2001 until 2011. Aguirre won 7 national titles U57 and U63kg. She claimed two times the British Open in 2008 and 2009.